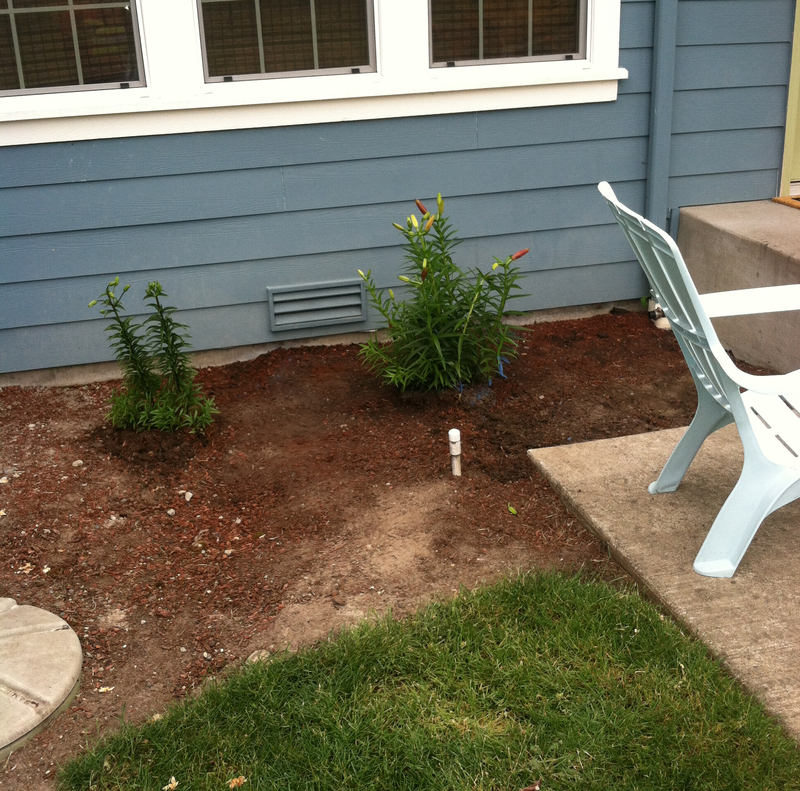 A hidden leak is one of the most threatening problems in a Snoqualmie, WA home or business. Leaks have the potential to wreak havoc within your property before you even realize they are there. Clearwater Leak Detection offers professional water leak detection services in the Snoqualmie area for both residential and commercial properties. Our highly trained technicians offer accurate, non-destructive detection of all types of hidden leaks. This prompt and efficient location of leaks is made possible through our sophisticated technology and years of industry experience. This not only helps us save time and money, but also prevents property damage such as tearing down walls and ripping out floors. 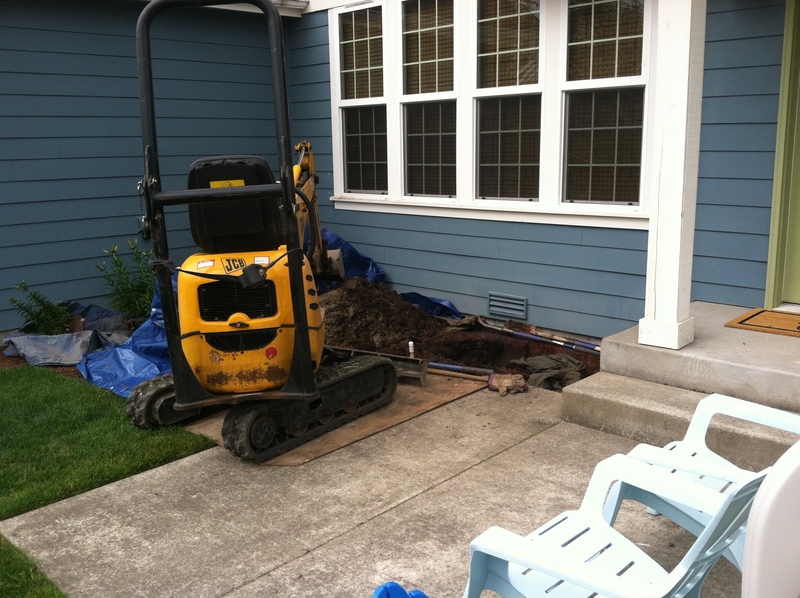 What are the Signs of a Water Leak in Snoqualmie Homes? Leaking pipes can cause water to enter the wrong parts of your property. If your Snoqualmie home or business has a water leak in wall, it can allow water to enter the support beams and foundation, causing them to weaken over time. Water does not cause harm as long as it is kept where it belongs, in the pipes. The goal of our water leak detection service in Snoqualmie is to detect the leak, fix it, and get your property back to normal again. A dripping faucet is just a minor frustration, but a hidden leak in a pipe is a nightmare. 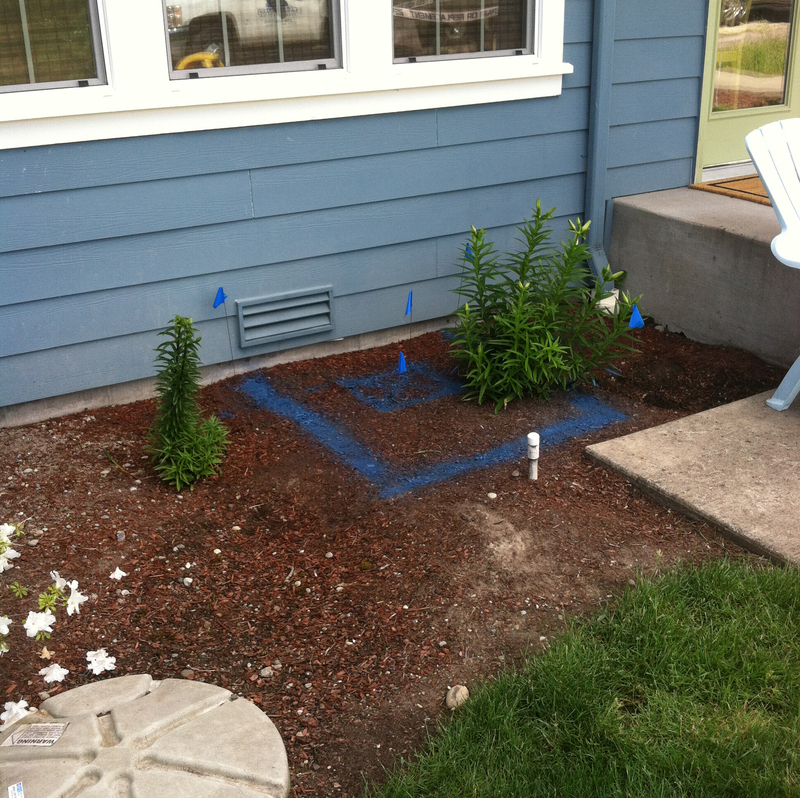 We are a licensed and bonded water leak detection company offering expert services in the Snoqualmie area. If you are looking for expert water leak detection services in the Snoqualmie area, call Clearwater Leak Detection at 253-405-2356 to schedule an appointment today.